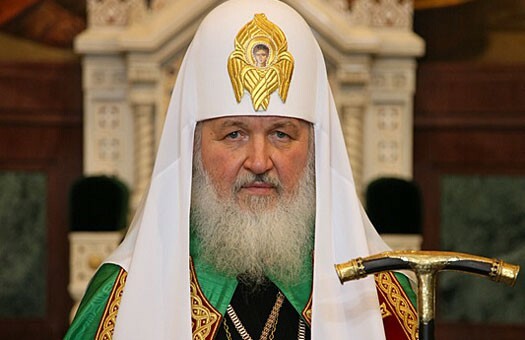 His Holiness Patriarch Kirill of Moscow and All Russia congratulated the heads of the non-Orthodox Churches on the Feast of the Nativity of Christ. Among the addressees are Pope Francis, Archbishop Justin Welby of Canterbury, Bishop Heinrich Bedford-Strohm, chairman of the EKD Council, and heads of other non-Orthodox Churches. The text of the message is given below. Please accept my cordial greetings with the Feast of the Nativity of Christ. Glory to God in the highest, and on earth peace, good will toward men (Lk 2:14). These wondrous words, sang by the host of angels and addressed to Infant Christ born in Bethlehem, verily contain the greatest mystery of the Incarnation occurred for the salvation of the world. Over two thousand years separate us from that radiant night. Yet, to this day Christ is being born in the hearts of people, sanctified by grace, comforting them with His love. I wish you spiritual joy over the Saviour Who has come into this world, and His bountiful help in your Primatial ministry.